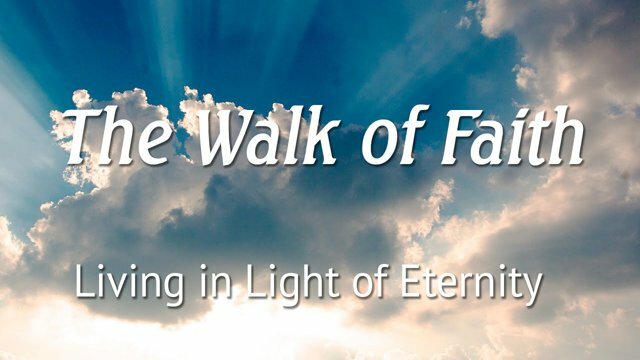 The Faith Walk… Foundational Faith! Gotta say… that runs totally counter to everything secularized science would tell us! That, however is NOT what God’s word tells us! Don’t want to choose? Sorry, you’ve got to choose! It’s foundational! -God created the universe out of NOTHING! -He did it by speaking it into existence! (just as described in the Bible). -I embrace that by FAITH! It’s foundational! My faith walk begins with that and moves to everything else… and everything else suddenly becomes possible!